Ok guys and girls, we just got this bad a** mod in and it’s definitely one of a kind. Like all of our other reviews we have to put it through the normal testing phase, but for early purposes we will say that it’s pretty much perfect. 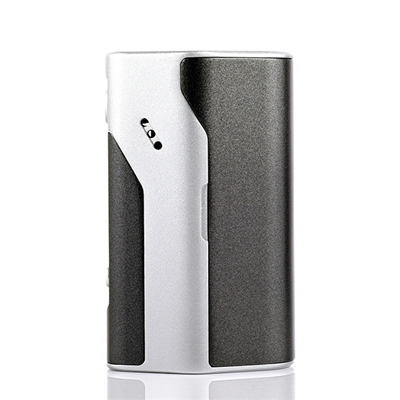 The customization possibilities are endless, and it’s very user friendly. 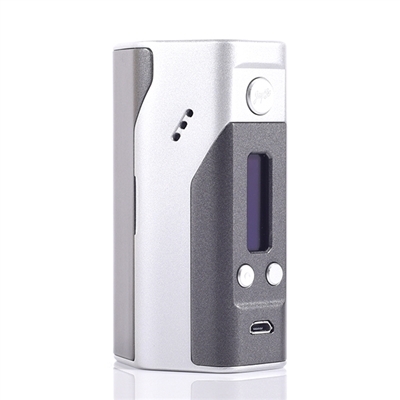 Enjoy the Wismec Realeaux DNA 200 Review we put together for you. The battery life in this thing is outstanding. 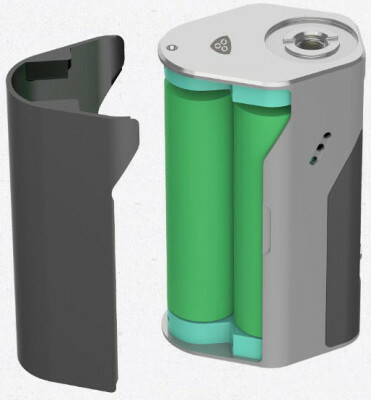 Since it’s a Triple 18650 you get an extra battery towards battery life. We have been using this thing for about 6 days now and we are still on our first charge. 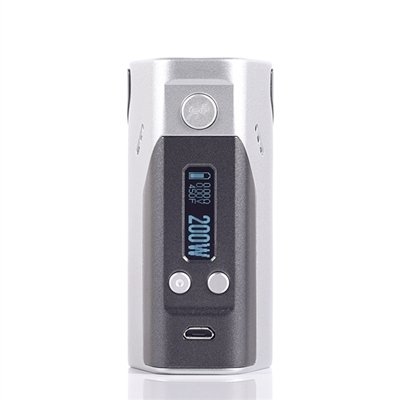 So it’s been a little less than a month that we have had this DNA 200 Mod and so far so good. The battery life had been fantastic. We have only charged this thing one time, and that was yesterday, however we rotate between many Mods throughout the day and there are some days we don’t even use this. 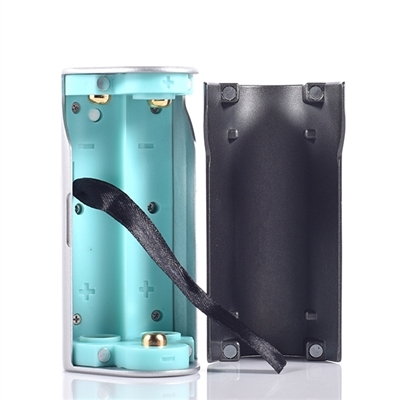 So this fantastic battery life can not be used to judge what other people should get our of it. 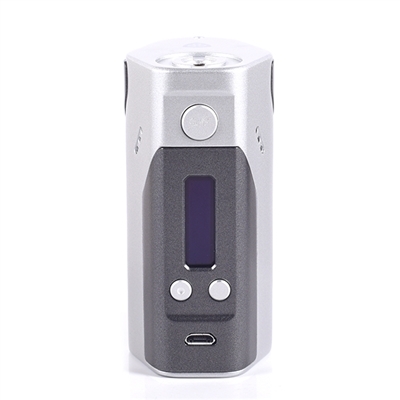 Besides battery life it’s really hard to compare Mods. There has been nothing go wrong, no screen issues, no warnings, no power outs, nothing at all has happened that is negative. 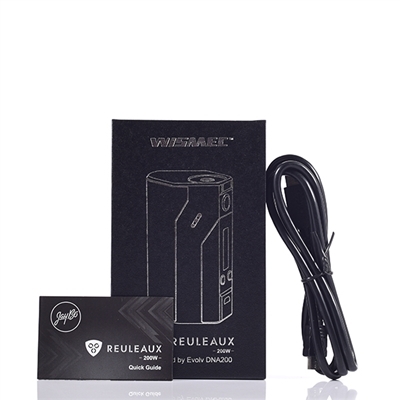 What comes in the Wismec Reuleaux DNA 200 Box?